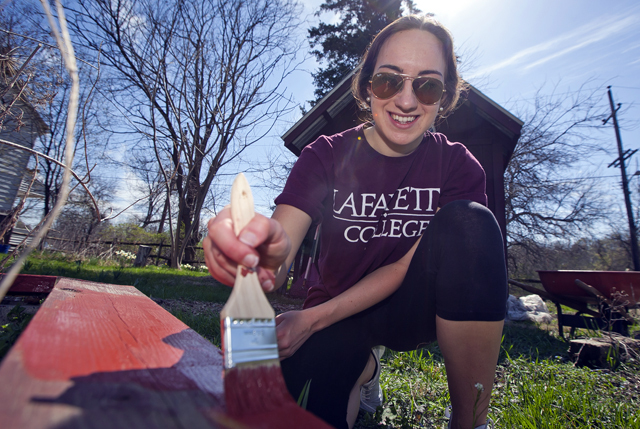 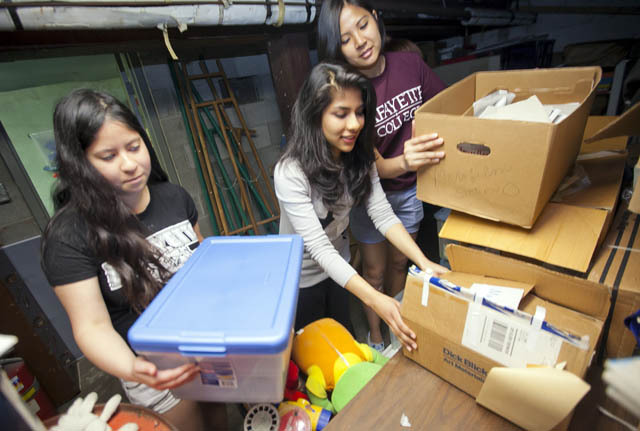 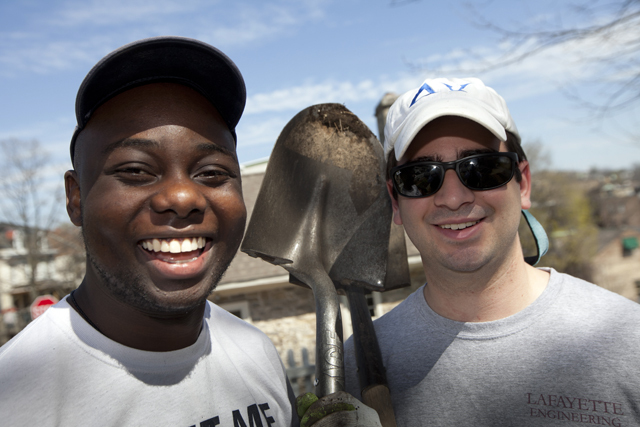 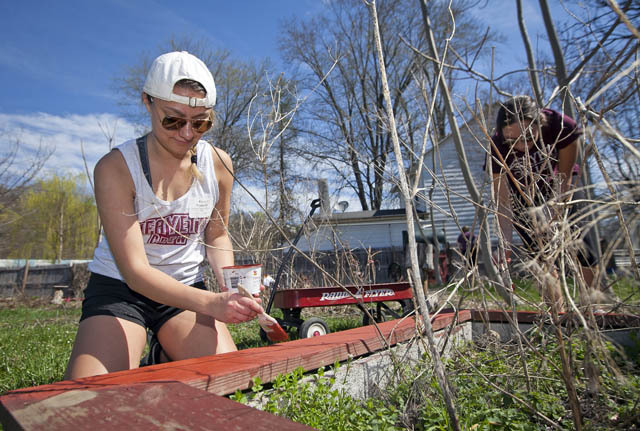 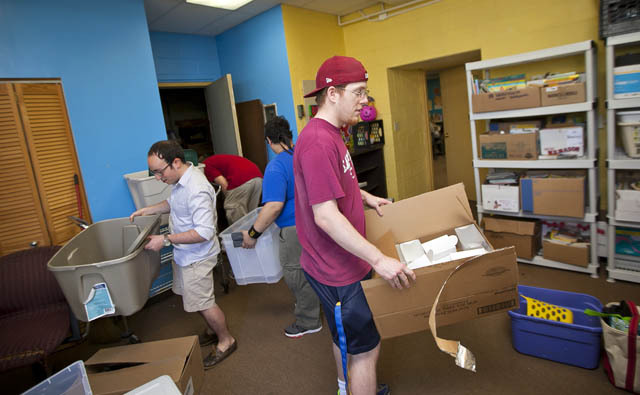 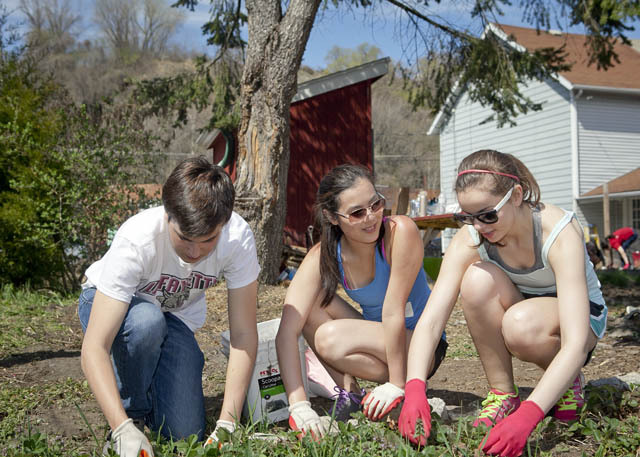 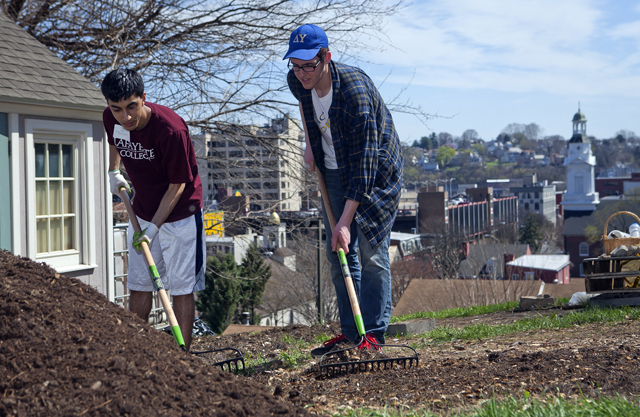 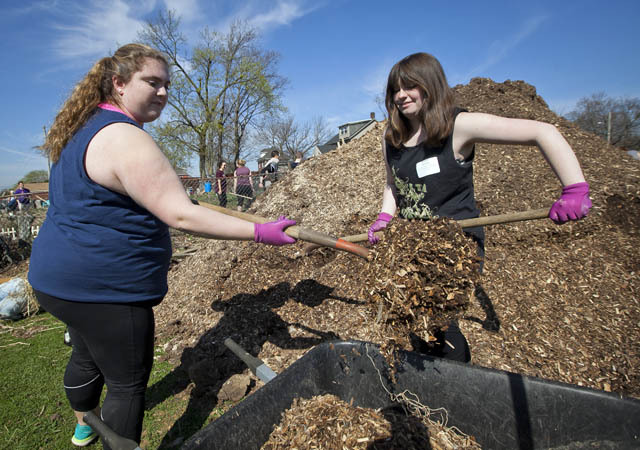 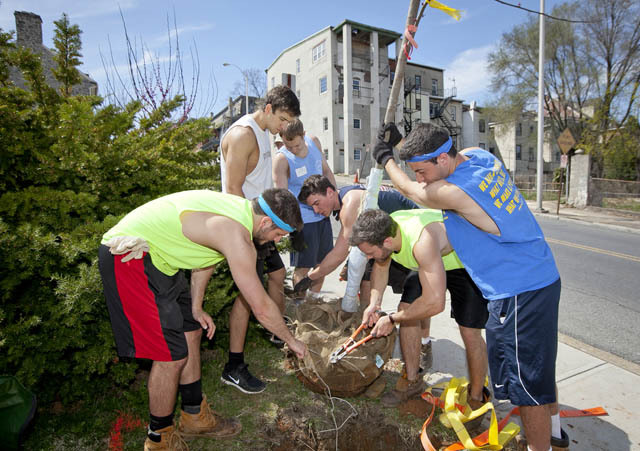 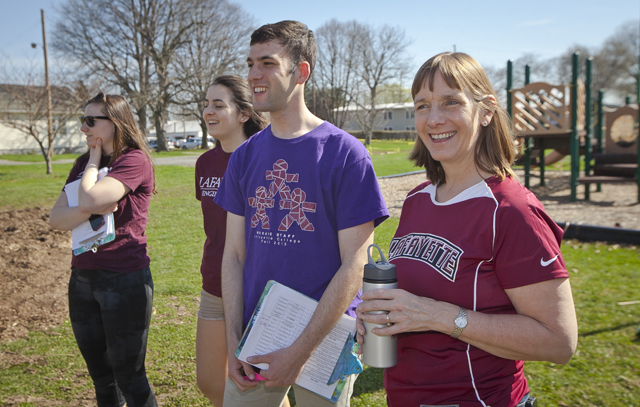 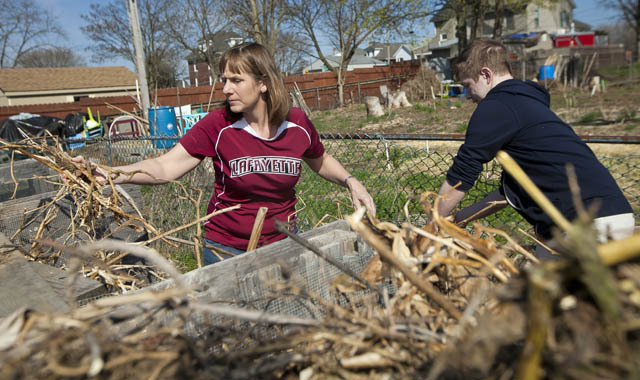 Hundreds of students, faculty, staff, and alumni helped community organizations in Easton and cities across the country in April during Lafapalooza ’15: Lafayette’s National Day of Service. 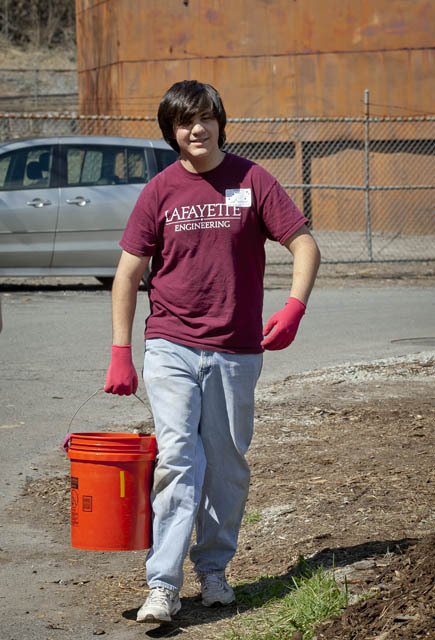 On April 18, students volunteered for projects benefiting the Center for Animal Health and Welfare, Easton Area Community Center, Easton Area Neighborhood Center, Easton Urban Farm, Firth Youth Center, Jacob Nicholas House, Safe Harbor Shelter, the West Ward Neighborhood Partnership, and various Easton community gardens. 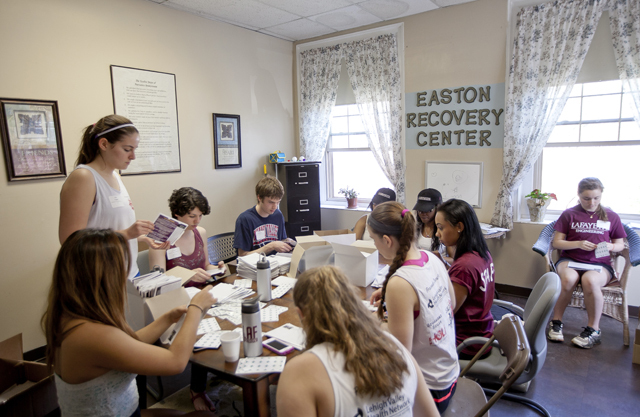 President Alison Byerly and her family also came out to help the Easton community. 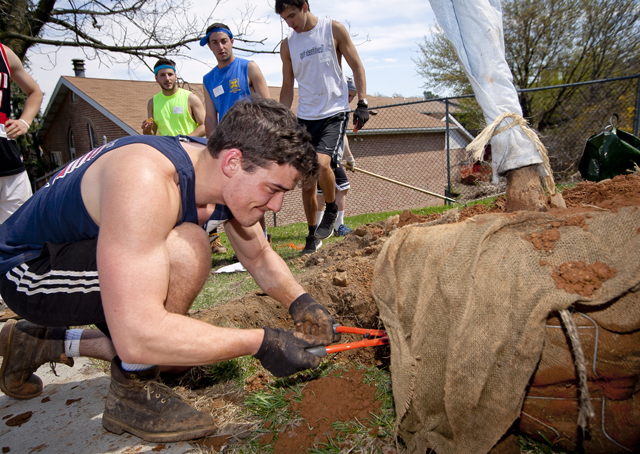 These projects were organized by the College’s Landis Community Outreach Center.